This early Chaplin film has him playing a character quite different from the Tramp for which he would become famous. He is a rich, upper-class gentleman whose romance is endangered when his girlfriend oversees him being embraced by a maid. 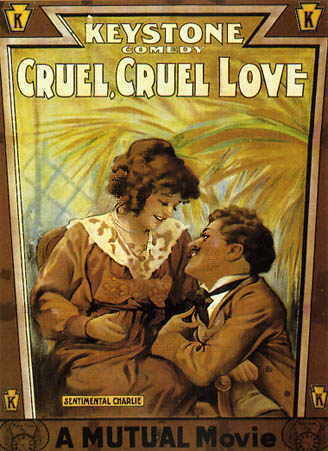 Chaplin's romantic interest in this film, Minta Durfee, was the wife of fellow Keystone actor, Roscoe "Fatty" Arbuckle.